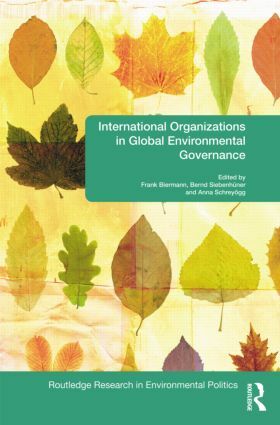 This book provides a comparative study of the role of international organizations in environmental governance. Whilst a growing body of literature considers global governance in a number of policy areas, this volume delivers one of the first comprehensive accounts of international organizations in relation to environmental policy. International Organizations in Global Environmental Governance will be of interest to students and scholars of international relations theory, international economics, environmental policy, organizational theory and environmental studies. OECD peer reviews and policy convergence: diﬀusing policies or discourses? The European Union and the ‘external’ dimension of sustainable development: Ambitious promises but disappointing outcomes?